Diabetes Mellitus is a wide spread chronic disease that has been plaguing the life of many in today's world. There are many medicaments for treating the disease, which are to be taken life long but none of them are 100 per cent effective. In fact, all these medicaments including insulin injections are regarded as various methods of diabetes management and not cure. In Ayurveda, there are many herbs that are proven beneficial in treating diabetes. These herbal treatments when taken regularly with insulin injections are helps in treating diabetes mellitus quite effectively. 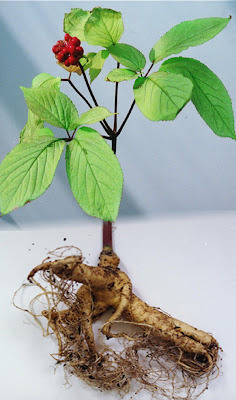 Gymnema – this is a common herb useful in treating both type 1 and 2 Diabetes. Gymnema stimulates the Pancreatic cells to produce more insulin. Fenugreek – this ancient spice reduces cholesterol, blood glucose level, insulin levels, and triglycerides, apart from increasing the good cholesterol levels in blood. 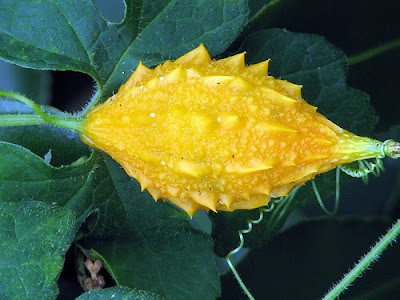 Bitter Melon or Balsam Pear - it contains polypeptide-P and a insulin-like polypeptide, which when injected into a type 1 diabetic patient, helps in lowering blood sugar levels. Bilberry – the leaves and fruits of the bilberry herb carry a molecule called flavonoids, which strengthen the capillaries and prevents their damage. Asian Ginseng – this herb stimulates the pancreas to release more insulin, and also increases the number of insulin receptors in the body. Fantastic post, not only this but your entire site, one of the best informative blog I had ever encounter. Bitter melon is used in the dissolution of fats from the body. It is known to have anti-lipolytic properties. Great ideas indeed! I will surely keep these in my mind! Well explained article. Diabetes is really a highly significant public health problem in the United States. I am using an ayurvedic medicine i.e. Hyponidd Tablet for long time and it gives good result. 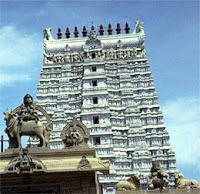 Ayurvedic treatment for diabetes is one of the best methods for curing diabetes. Either go for natural raw herbs or consume good ayurvedic medicine for diabetes as they are prepared from natural extracts to give the best possible results without any side-effects. Nice post. Thanks for spreading awareness..! !